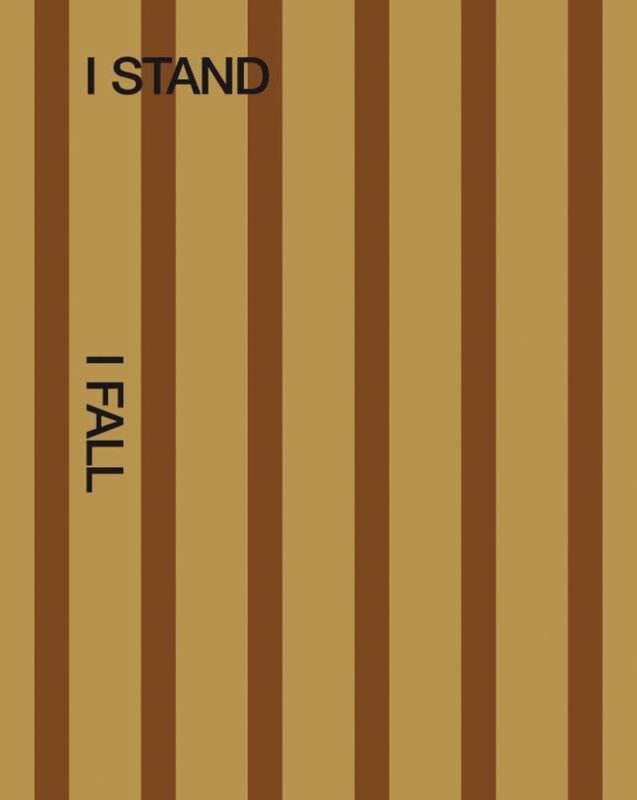 “I Stand, I Fall,” a survey of the work of John Miller (b. 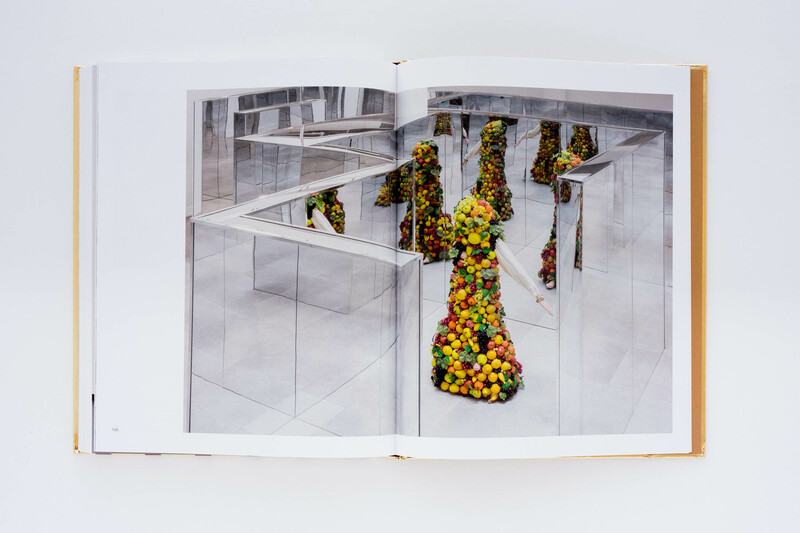 1954), is published to coincide with the first US museum exhibition dedicated to the influential conceptual artist. Throughout his career Miller has used the figure to comment on the status of art and life in American culture, an exploration charted in this volume through nearly 150 illustrations. 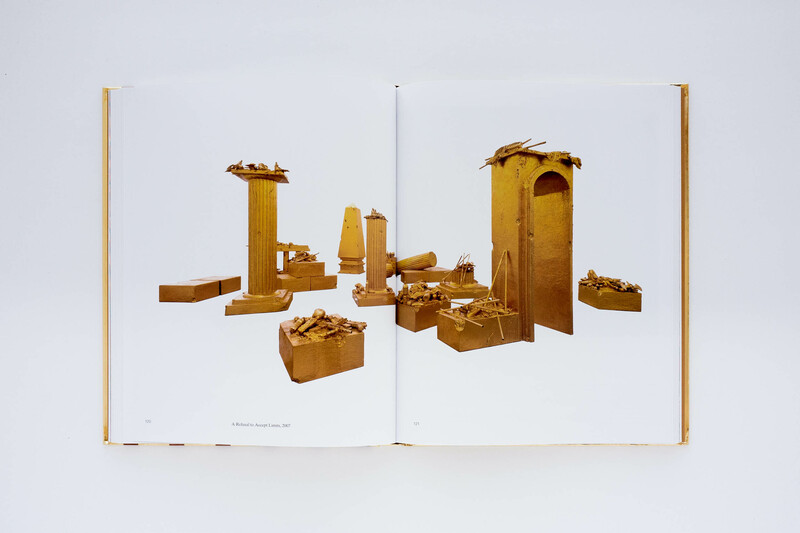 Organized chronologically, the publication begins with his drawings and paintings made between 1982 and 1983, the majority of which have never been presented publicly. A truly comprehensive retrospective survey, John Miller: I Stand, I Fall features works in a range of mediums, including painting, sculpture, drawing, photography, installation and video; never-before-seen works from the 1980s; new large-scale sculptures and the artist’s most ambitious architectural installation to date—a vast and immersive mirrored labyrinth designed for ICA Miami’s Atrium Gallery.